For entrepreneurs to stay afloat in the startup world, they have to be able to learn on the fly. Otherwise, they will just sink. While I believe the best lessons come from actual experience, founders can also learn a great deal from listening to experienced entrepreneurs, talking to mentors and simply picking up a book. Here are a handful of reads I’ve found that perfectly encapsulate the woes of scaling a business and provide a great blueprint for helping founders through certain startup phases. Businesses usually don’t fail due to a lack of talent but more so because of poor harnessing of the smart people under your roof. 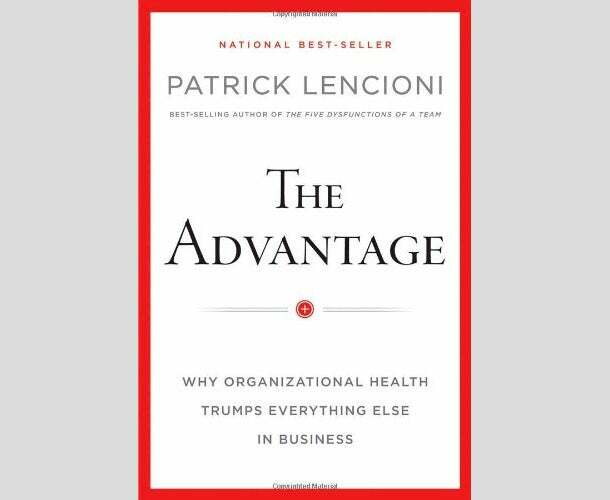 That’s the key takeaway from The Advantage, a short read that covers everything you need to know about instilling culture and communicating clearly throughout the organization. Creating a consistent culture is key to effectively scaling your business. It permeates all aspects and, if done right, guides everything through hiring and firing, enforcing daily productivity and employee engagement and effectively measuring performance. If you’re honest not just with yourself but with your colleagues about your own weaknesses, you can hire the right people to fill the gaps. The counterintuitive argument Dalio makes in Principles -- available as a free pdf download -- is that instilling honesty about failures and shortcoming lays the ground for risk taking. The book was instrumental in helping us realize when we had found my own replacement as COO of NerdWallet. “If you find that you can’t do something well, fire yourself … If you are disappointed because you can’t be the best person to do everything, you are terribly naïve because nobody can do everything well,” Dalio writes. Dalio is definitely on to something. 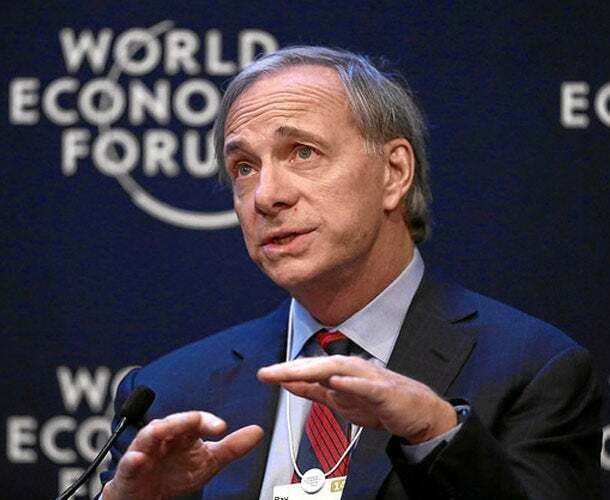 His hedge fund, Bridgewater Associates, is the largest in the world, making him one of the richest men on the planet. 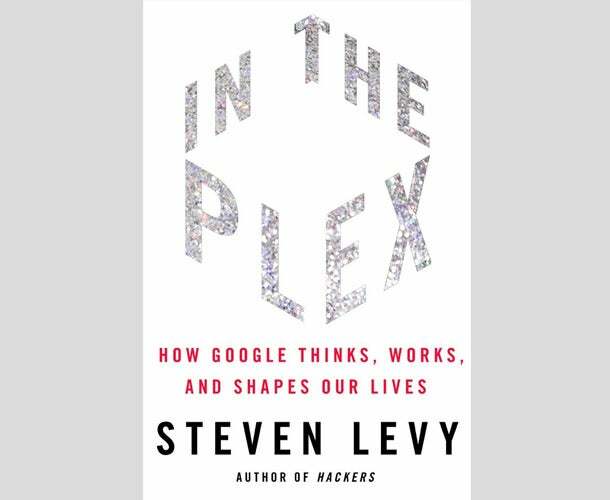 In the Plex can be read several ways: as a "fanboy" journey into "geek never-never land" or as an inspirational journey of a pair of entrepreneurs who, against the odds, created one of the world’s most admired companies. As an entrepreneur, I read the book with a great deal of relief. Google went through all the same bumps in the road other startups go through: hiring and management problems and difficulties trying to maintain culture as growth occurs. At every stage of growth, Google’s problems are relatable to any startup. 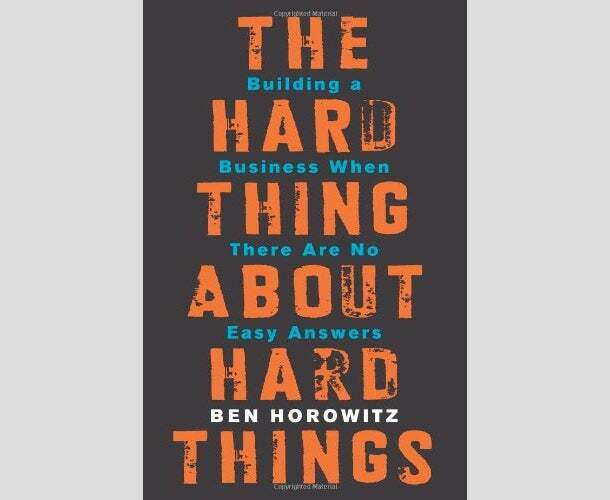 In his book, the co-founder of venture-capital firm Andreessen Horowitz, literally dissects all the difficult things that come along with owning (and running) a company. For instance, he writes: “The hard thing isn’t hiring great people. The hard thing is when those “great people” develop a sense of entitlement and start demanding unreasonable things. The hard thing isn’t setting up an organizational chart. The hard thing is getting people to communicate within the organization that you just designed." Amen. This book is controversial and some of its tenets are honestly total crap but there are some nuggets of wisdom for working smarter, not harder. Running a high-growth company, you can’t expect to only work four hours a week, or only check your email once a week. 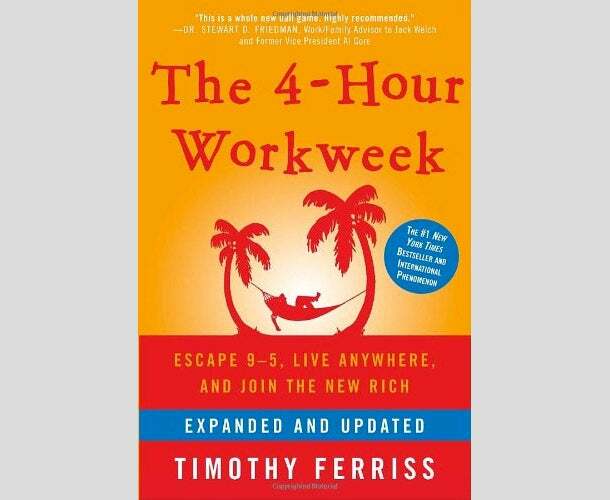 But if you cut out the extreme examples, Ferriss provides excellent tips on how to hack your time to be more productive. He covers how to most effectively outsource time-consuming tasks, how to cut out unnecessary correspondence to best manage an overflowing inbox and how to use the 80/20 rule to hyper-prioritize your efforts. Related: Want to Be a Good Manager? Pick Up a Book.